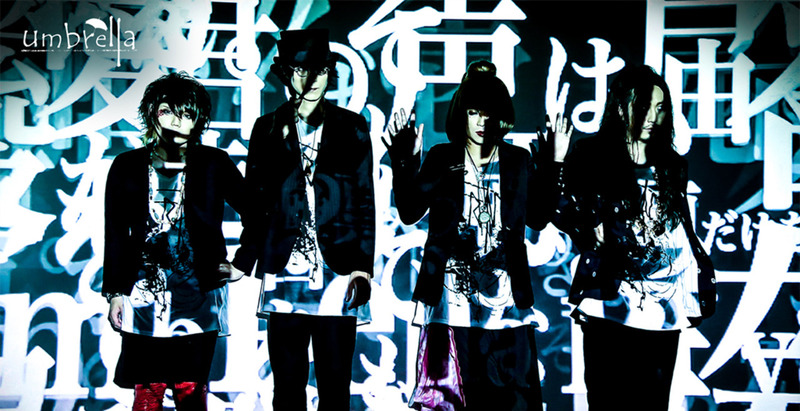 umbrella - 4th Single "ヨルノカーテン (Yoru no Curtain)" | VKH Press – J-Rock & Visual Kei Coverage Worldwide! 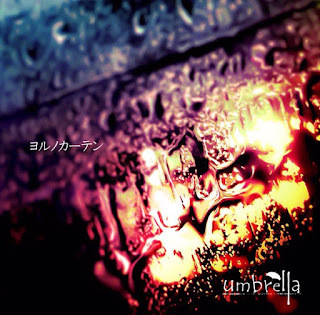 Home / News / umbrella / umbrella - 4th Single "ヨルノカーテン (Yoru no Curtain)"
umbrella - 4th Single "ヨルノカーテン (Yoru no Curtain)"
On November 2nd, umbrella will release their 4th single "ヨルノカーテン (Yoru no Curtain)". The single will be CD only with 3 tracks and cost 1620 yen.